I just couldn't pass it up at this price...super clean! I just about pulled the trigger on that one myself! If I didn't have three pipes on the way, I would have! Good on ya, brother. Enjoy! Shiny Pipes does good work. Thanks Mike. Thanks also for the heads up on the Medco pot. I checked this morning and the dude dropped it to $10 free shipping...I couldn’t pass on that either, pulled the trigger! Nice 04 you got there! I think someone else told you about the Medico...Father Tom, perhaps? But I"m glad ya got it! Indeed it was Father Tom...give credit where credit where credit is due, thanks Father Tom! Hey thanks Kevin, and thanks for the freehand poster board...that's helpful! That was a deal on the Medico. 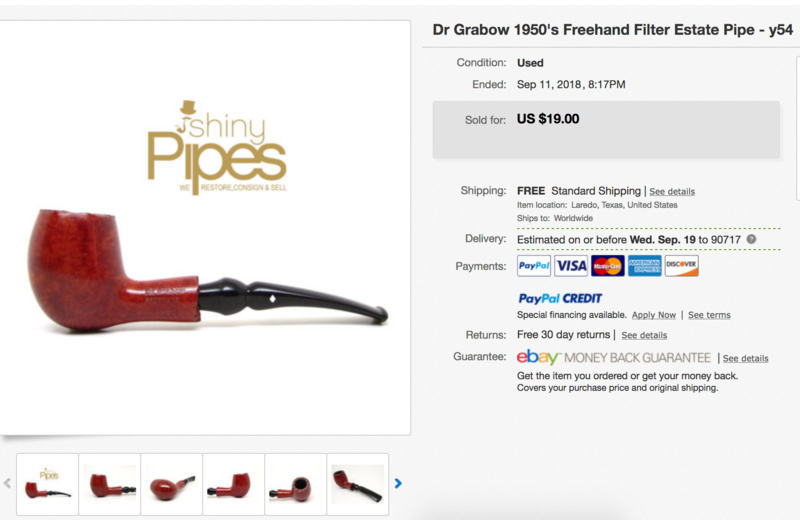 I think you will like that pipe. @Rusticated, just FYI Shiny Pipes is a little off in their description. 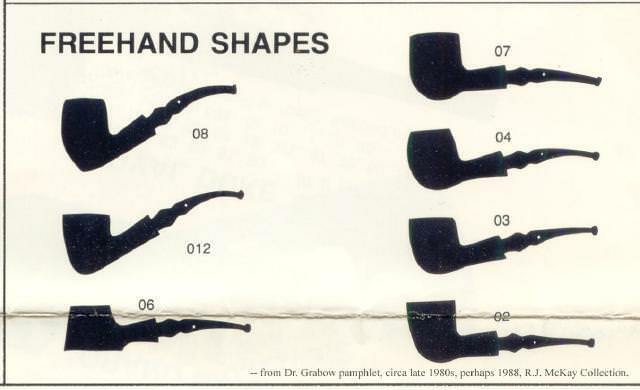 Dr Grabow began making the Freehand line in 1974, so it's not from the 1950s. No biggie, just an FYI.